As much as 4,000 workers were forced to take unpaid leaves due to halted projects. Taiwan’s PV Generation System Association (PVGSA) said that price competition and a potential cut in solar subsidies caused as much as 10,000 temporary workers in the country’s solar industry to experience significant losses in their working hours and 4,000 workers to take unpaid leaves, Taipei Times reports. “Taiwanese companies in the upstream solar supply chain are suffering from price competition, with products dumped on the market by Chinese solar companies,” PVGSA head Kuo Shiuan-fu told the publication. 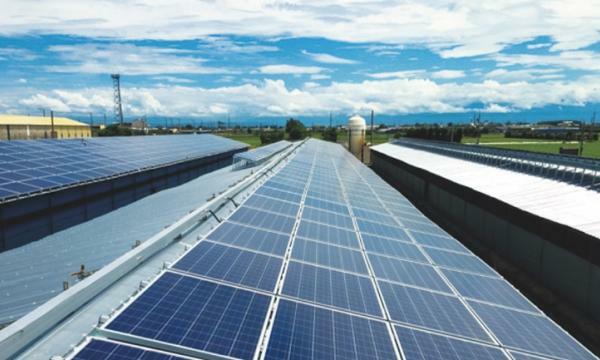 Moreover, solar system installation firms have halted investment projects over concerns that the government’s feed-in-tariff cut could hit profits. Installations hit 8MW in December 2018, compared to the monthly average of 100MW over the past few years. The report adds that PVGSA called on the Taiwanese government to reconsider the cut in the FIT as certain installation costs were left out of the Ministry of Economic Affairs’ (MOEA) calculations. On 29 November 2018, Taiwan proposed to cut the FIT by 2.92% to 12.15% for solar panels installed on rooftops or on the ground and facilities on reservoirs or fishing farms.